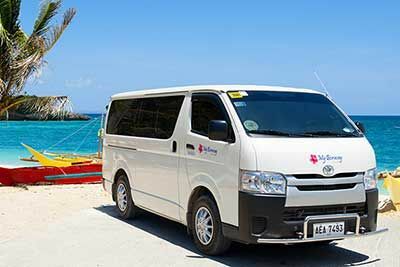 My Boracay Guide offers the only direct flight from Manila to Boracay Island. 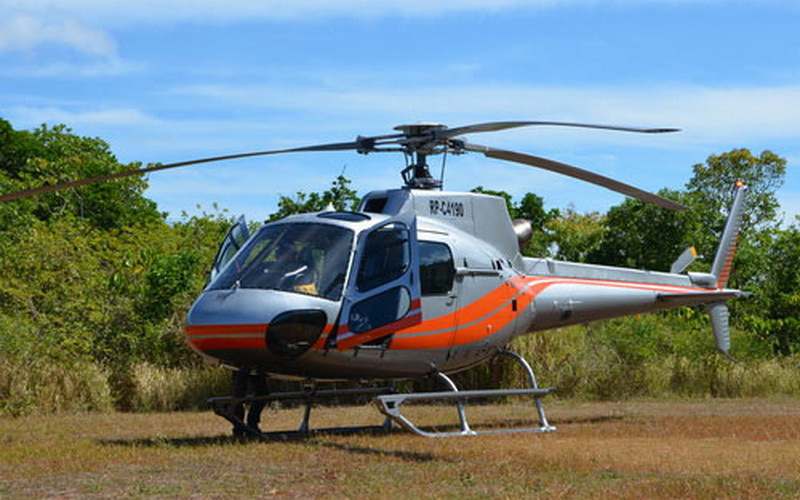 Travel on your own terms and no longer be restricted to airline flight schedules. 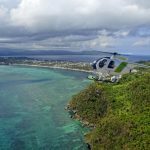 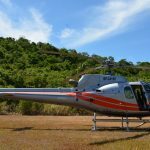 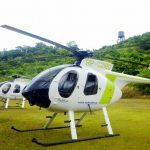 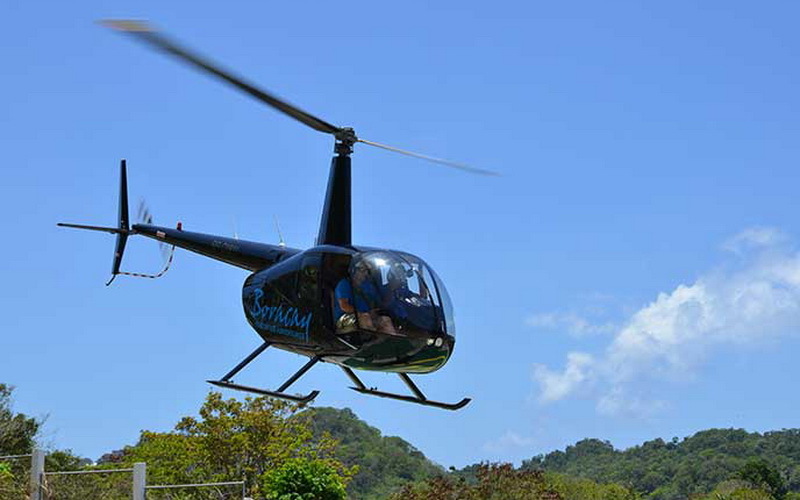 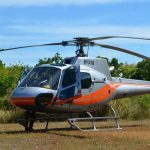 This convenient flight in an R44 helicopter will deliver you and up to two passengers directly to Boracay in just over an hour flight time. 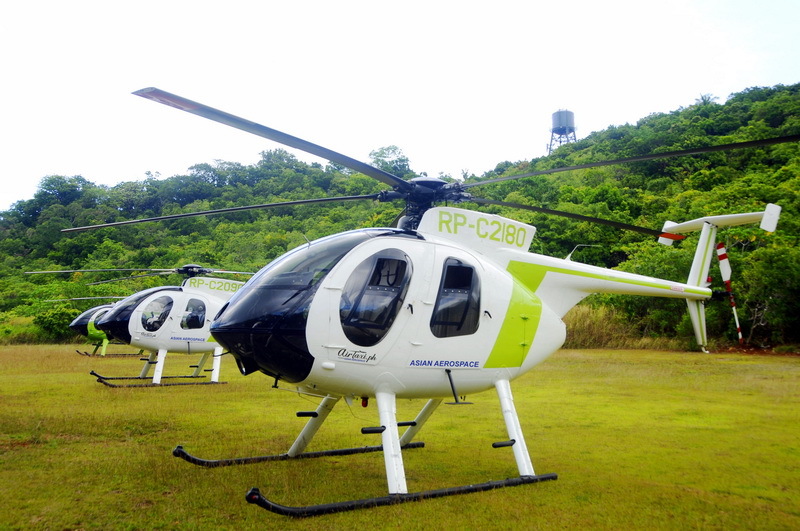 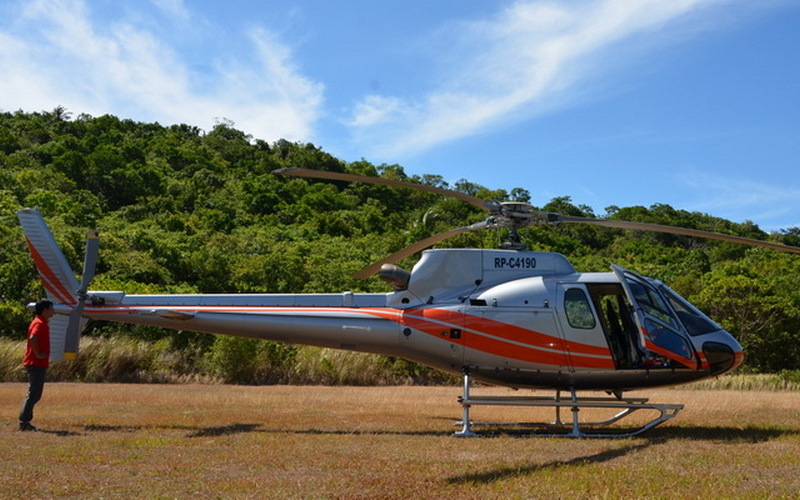 For larger groups, we offer a Eurocopter AS350B2 that can accommodate up to five passengers. 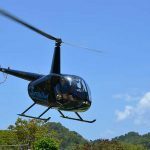 This flight is perfect for the businessman or the weekend warrior who wants to get away but can’t afford to sacrifice valuable time spent waiting in airports. 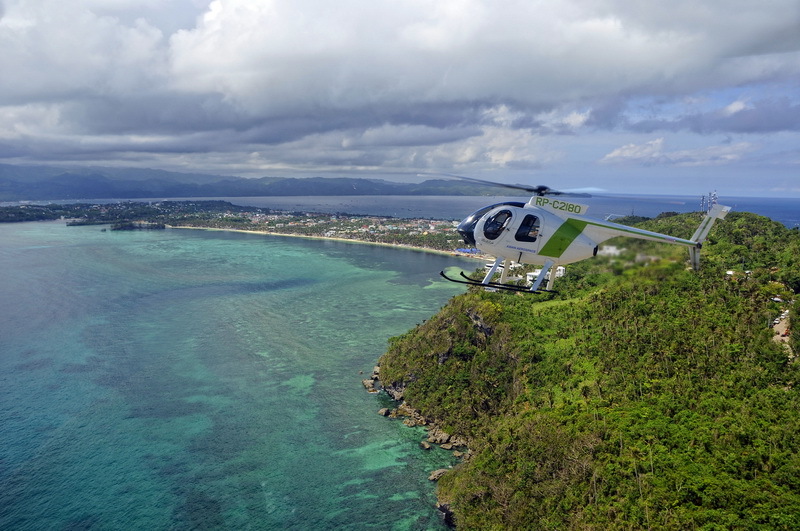 Visit paradise on demand with a luxury vacation to beautiful Boracay Island. 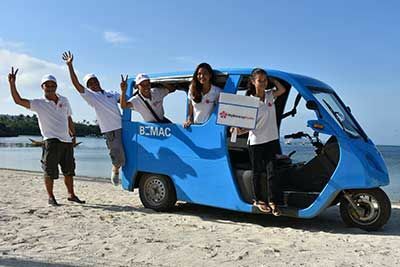 Quality, Trusted Service!